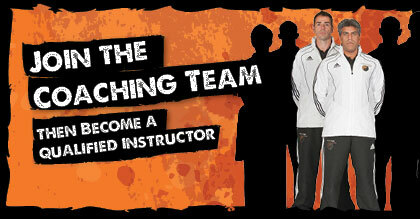 Initially new recruits come along on a 4 week beginner’s course. On completion children are able to join as a Little Snake and Crane and participate in regular weekly sessions. 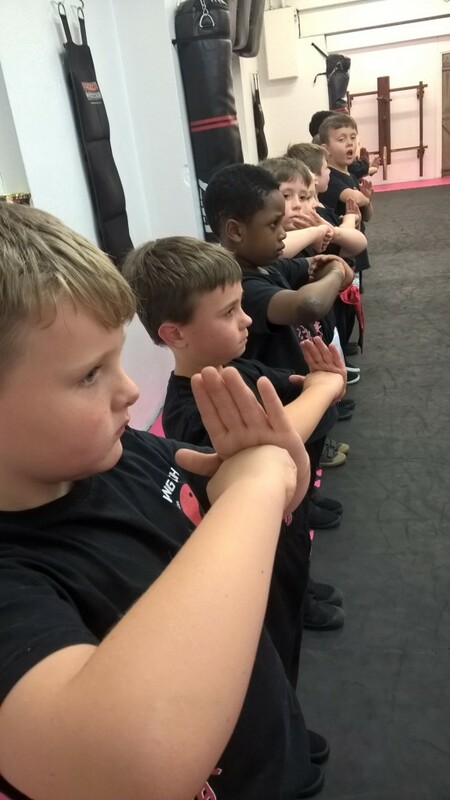 Each week the children learn a new technique and skill within their belt status. At the end of every school term the children are rewarded by belt a promotion. They receive a new colour belt and progress to the next stage of the programme. The programme runs over a set period, on completion the children are fully equipped to move to the next age specific programme. 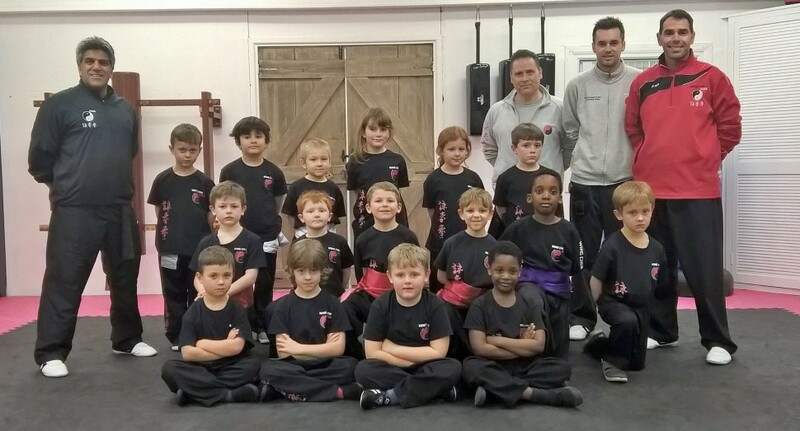 Book here to start your martial arts journey! * Dates without a green block are unavailable. This will allow you to watch professionally made tutorial videos and training drills relevant to the belt level you are training towards on any of your mobile devices. This will allow you to practice at home correctly and show Mum and Dad how well you are doing! 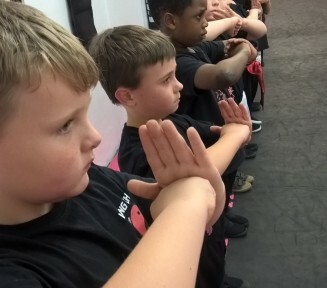 Meridian Kung Fu (UK)’s incredible kids life skills programme runs over an 8 week period EVERY term. This is an optional free of charge take home study that instills core values such as teamwork, tidiness, punctuality, respect, discipline and kindness. 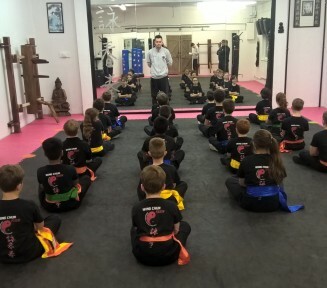 The children receive a work sheet to pin on the fridge and once it’s completed they receive a super cool Meridian Kung Fu (UK) Junior Life Mastery wristband in a presentation ceremony. For parents that want to help their children learn Chinese terminology and names of individual techniques, history of Wing Chun Kung Fu and its martial etiquette, we have work along book for you to read with your child at home. Wonderful bed time reading. 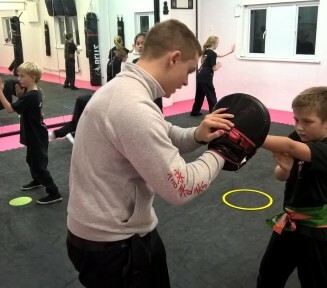 If after your first lesson you do not feel you’ve just put your child in the most professional, motivational and fun packed martial arts class in the UK that will improve their health, focus and discipline we will fully refund your fee. 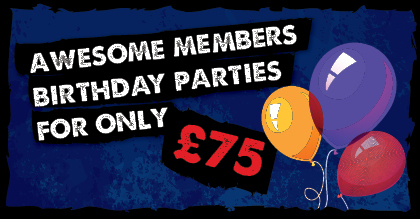 FREE GIFT WHEN YOU BOOK ONLINE! Once you become a full member after your 4 week course you’ll receive one of our limited edition Meridian Kung Fu (UK) kit bags. They are awesome! 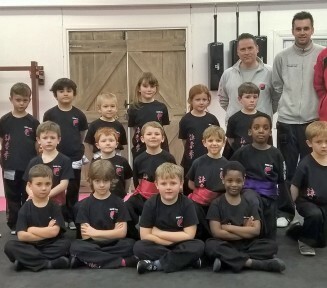 We’ll dramatically raise their confidence and interaction levels, develop core skills such as respect and courtesy whilst teaching them to be an incredible martial artist, natural leader and even more awesome than they already are! Fun days A whole day of fun and games at UK HEAD QUARTERS during half terms and school holidays. Adventure days Have a day out with your favourite instructors at our adventure camp during the school holidays; Archery, zip lines, air rifles, mini crossbows, hiking , Water walkers and much more. 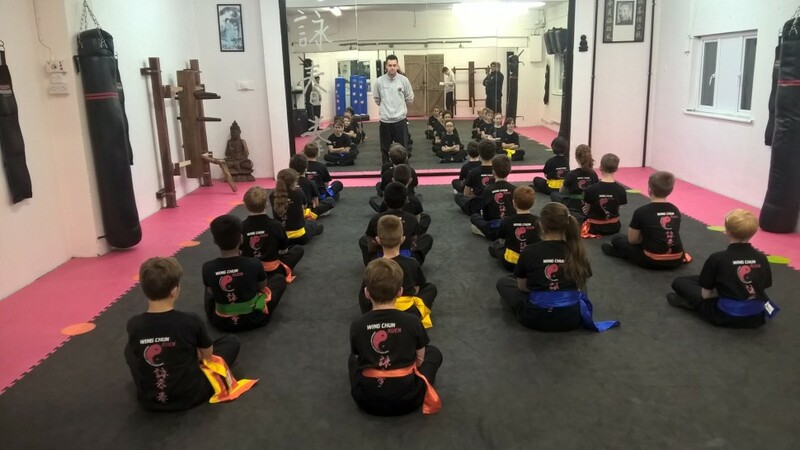 Regular gradings Held at the end of every school term with a presentation ceremony for mum and dad to come and watch you receive your newly earned belt. Cool! For those that wish to take their training to the absolute max, once a year we recruit for our Elite training programme giving the chance to train in a 2 hour advanced session every month. Junior and teen members only. Children are attentive and keen to learn even before the class starts. A fun based Q and A session before the session begins helps focus and martial arts knowledge. Just one of our terrific groups. 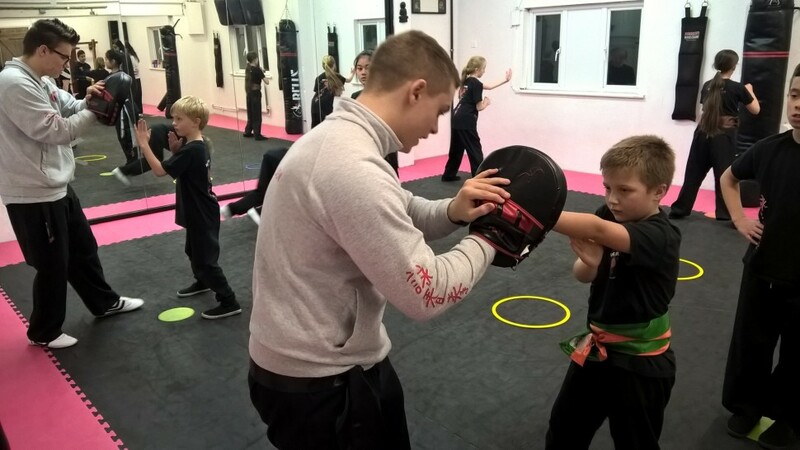 We teach over 1000 children per week in a professional, motivational way with high Instructor to student ratio. Where else will you see 20 x 6 year olds this focused and ready for action? 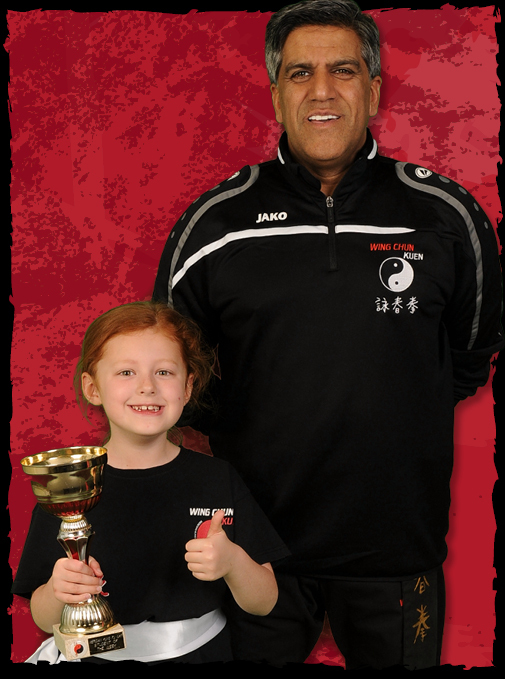 Structured, safe and highly enjoyable training to bring out the martial artist in any child!